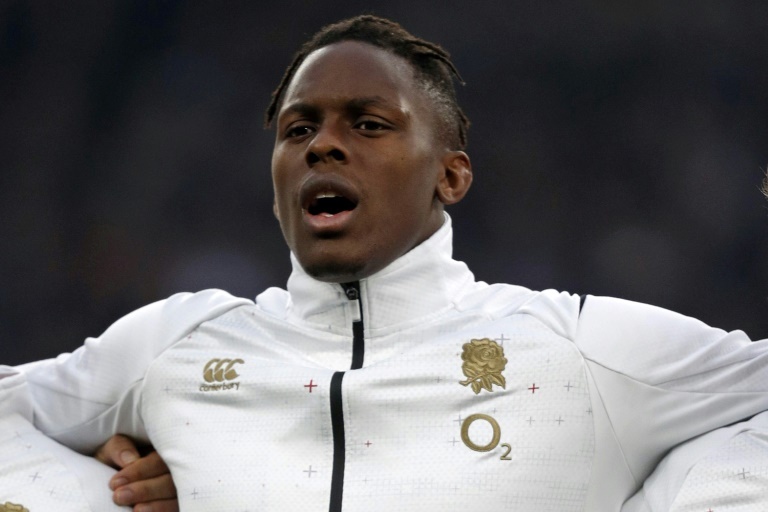 RUGBY NEWS - Maro Itoje will miss Six Nations matches against France and Wales due to a knee injury but could return for the final rounds of England's title quest. The forward suffered medial ligament damage in Saturday's 32-20 victory over Ireland in Dublin, with a scan revealing a tear that prevents him from playing in the next two rounds. "Maro Itoje is expected to be available towards the end of the tournament," a Rugby Football Union statement said. Itoje's Saracens teammate Nick Isiekwe has been called into England's 35-man training squad assembled to begin preparations for Sunday's visit of France to Twickenham. Courtney Lawes and Joe Launchbury are competing to fill the vacancy in the second row alongside George Kruis. Itoje will remain at the squad's training base to continue his rehabilitation and could be involved in the last two games of the Championship against Italy and Scotland.